Thank you, Alumni and to everyone who helped us celebrate our 30th Anniversary! Your presence made a special event extraordinary! Each one of you have taught us what “Education For A Lifetime” means. And for that, we look forward to the next 30 years! 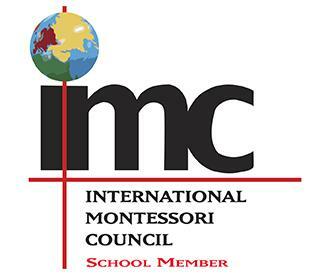 Post by Especially For Children & Indian Harbour Montessori Alumni.